Tales of The Cool and The Wicked. If you’re new to Afterburner then now is the time to climb on board, buckle up and hang on. Here’s where you meet Arizona Dos Santos and the hard hitting Renfield Briggs. They’re on a trip through the sonic skyways and highways of space and time. Afterburner comics are available online at www.Comixology.com. 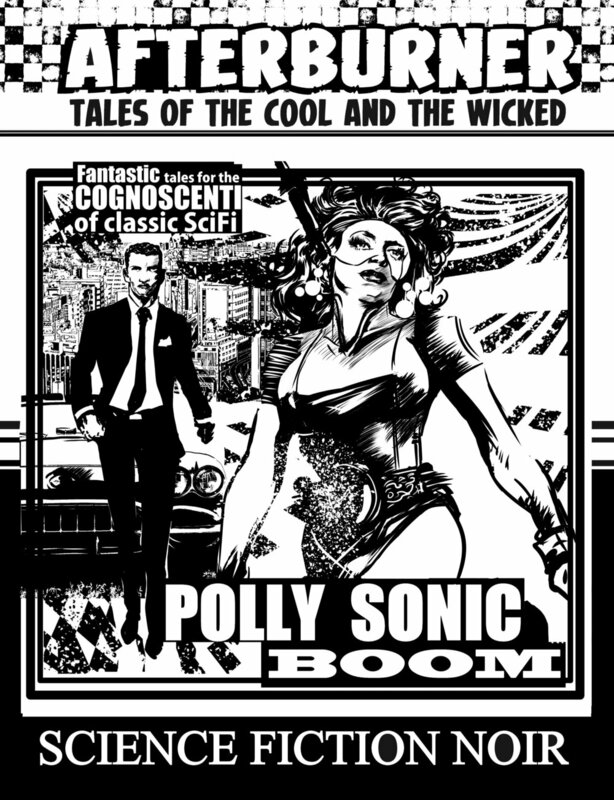 Click the image below to visit Comixology and download your digital copy. The latest edition of Afterburner Tales of The Cool and The Wicked is on shelves now at the following Northern California retailers. 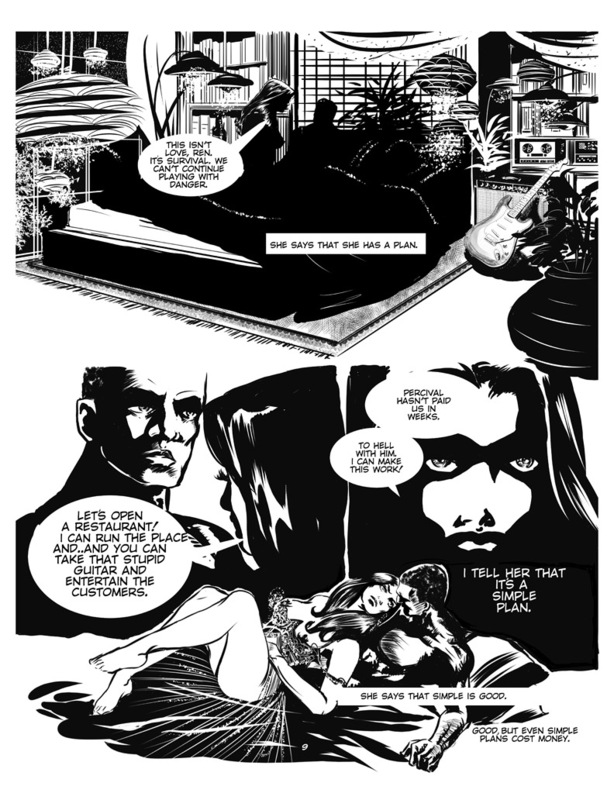 Interior pages from the Afterburner Tales of The Cool and The Wicked series. If you’re new to Afterburner then now is the time to climb on board, buckle up and hang on. Here’s where you meet Arizona Dos Santos and the hard hitting Renfield Briggs. They’re on a trip through the sonic skyways and highways of space and time.